We just love this fabulous Lia clock from Mindy Browne. 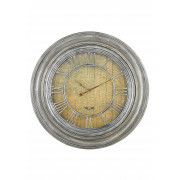 It will add a vintage look to your how with its treasure map background and Roman numeral face. 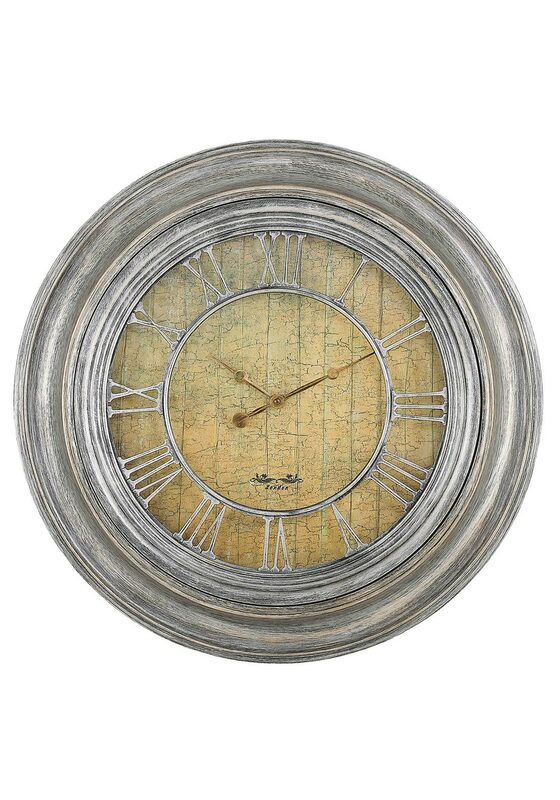 It has a worn round wooden frame and will look amazing in a living room, hallway or kitchen.